Provides food to pantries, meal sites, and shelters. 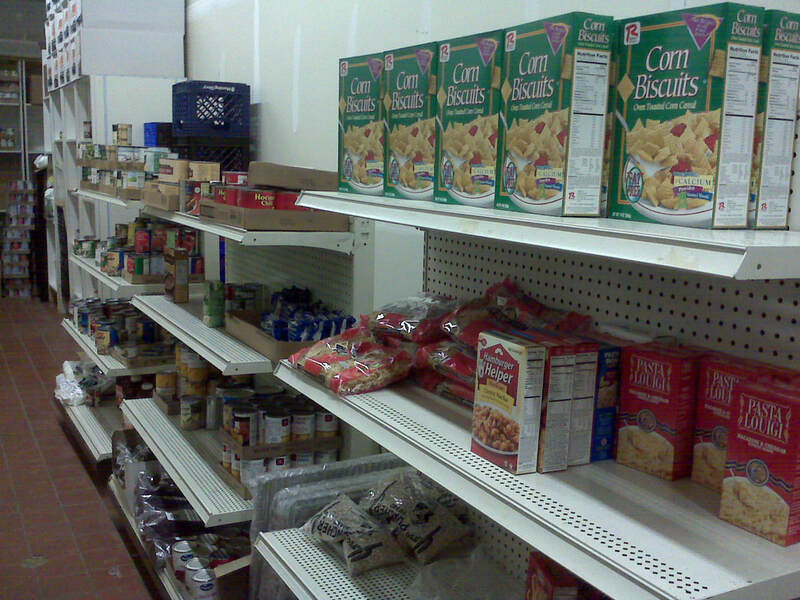 Couleecap acts as an Emergency Food Organization handling the distribution of TEFAP food to pantries in the four county area. 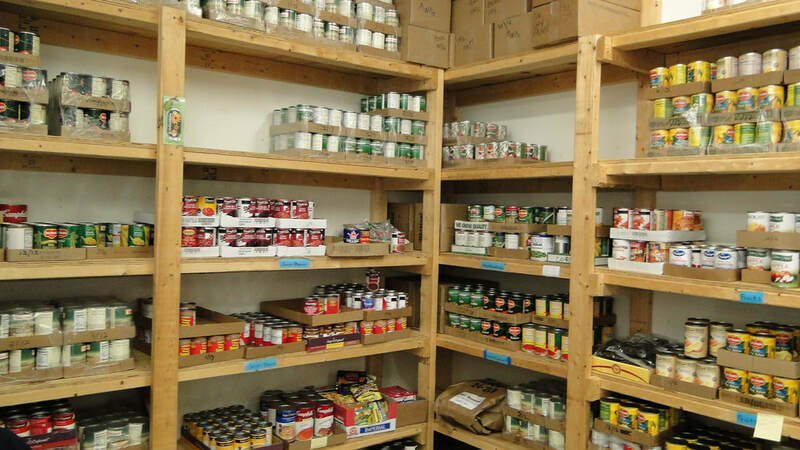 Download a list of area TEFAP supported food pantries. Eligibility: Must be at or below 185% of the federal poverty income guidelines.